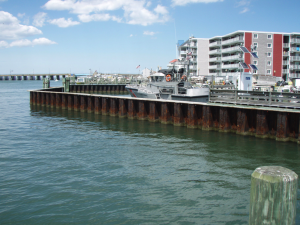 Childs Engineering was tasked by the United States Coast Guard to conduct structural inspections and assessments of the Coast Guard waterfront facilities in the Fifth and Ninth Coast Guard Districts which includes approximately 100 waterfronts in both Districts combined. 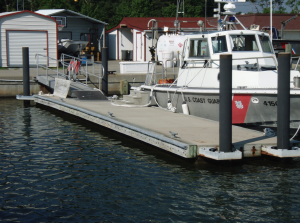 Services included review and evaluation of existing conditions, and on-site topside and underwater inspections. The facilities inspected were located in Delaware, Maryland, North Carolina and Virginia. 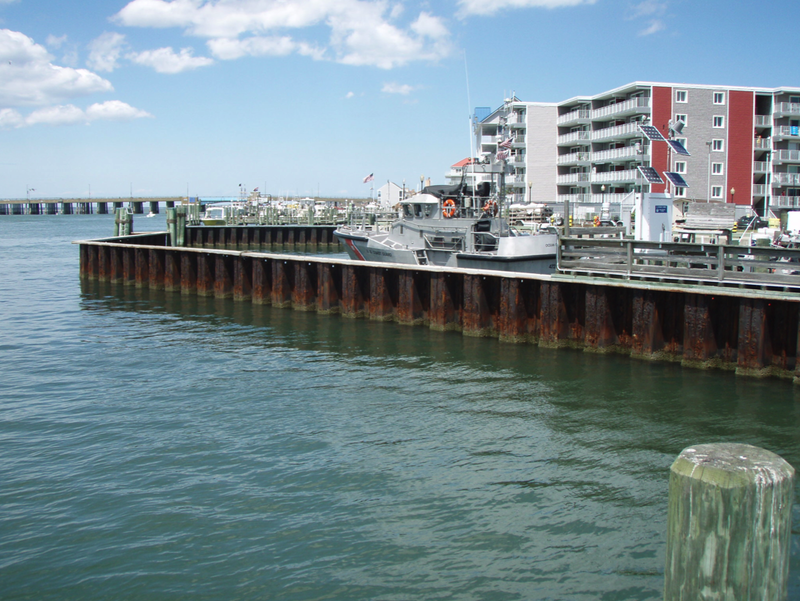 The project involved review/evaluation of existing conditions and to detect obvious major damage or deterioration from overstress, impact or corrosion. Furthermore, qualified structures were incorporated into the Structural Inspection Data Base (SIDB) that the Coast Guard uses to document structure conditions. Photographs were taken to document the typical conditions of the facilities and areas of damage or deterioration.